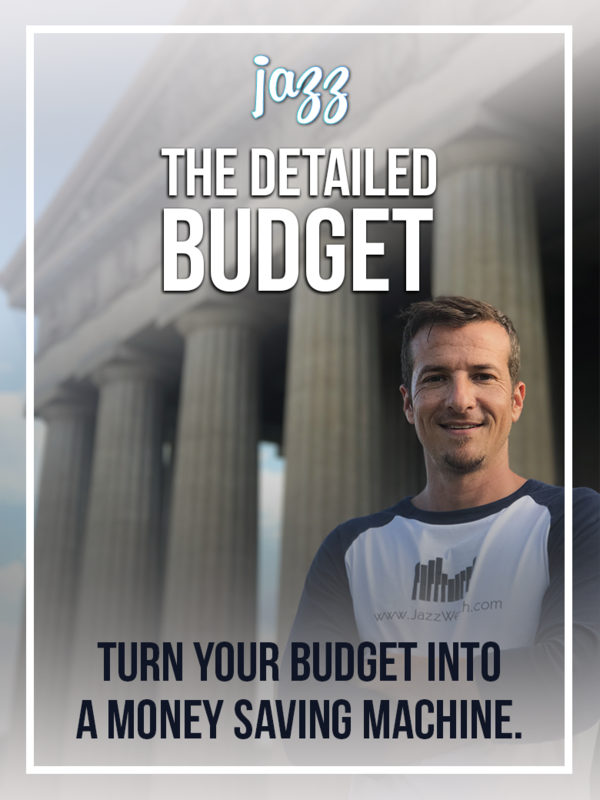 Your specific guide to building a budget everyone can understand. There are so many tips, tricks and hacks online when it comes to budgeting your money but almost no one is specific about the actual numbers. Tips are great, but let's get down to business. • How does America budget and how do you compare? • Exactly what numbers do you use to budget for a house? • Exactly how much to spend on a car so you are never upside down on a car again. • How to divide the savings portion of your budget? • How much for an emergency fund and exactly how to get there. • How to budget so the whole family feels motivated, not restricted. 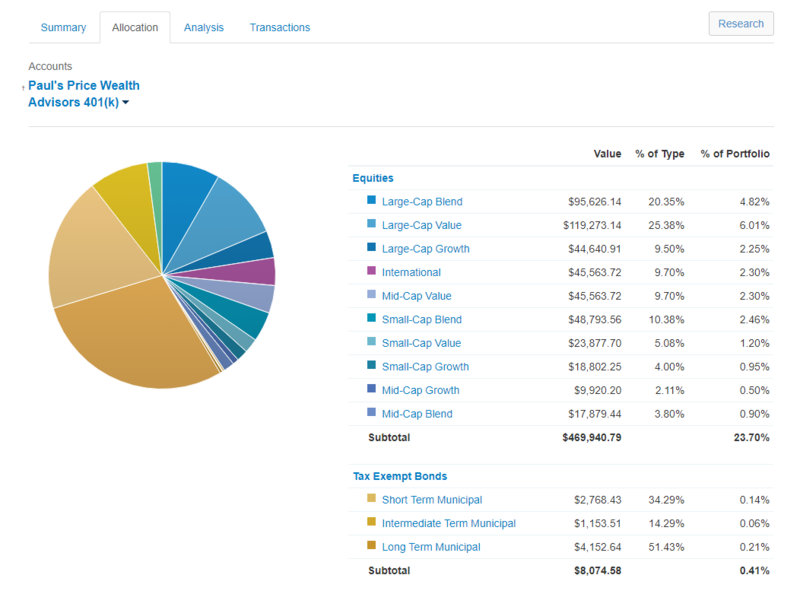 Get the same complete, customized financial portal our clients get to use. Add all your accounts, track spending and budgets, set goals and so much more. Easily see how you are investing. Link your workplace plan such as a 401k, or your personal IRA's or Roth IRA. Clean clear picture of how your NestEgg is doing.